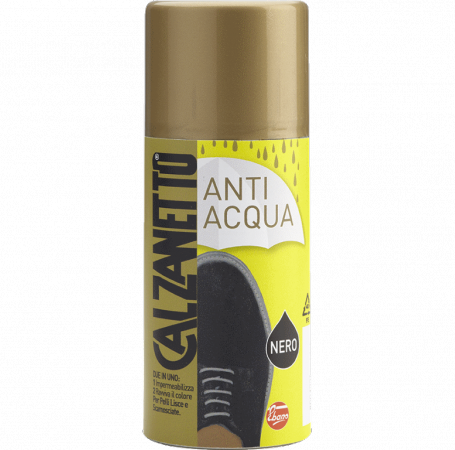 Notes: The active ingredient contained in it makes the surface water-repellent finish for several hours, and used regularly, it helps make the shoe resistant to dust, mud and dirt in general. Respect the environment: Does not contain propellants deemed harmful to the ozone layer. This product is also available in dark brown, brown and neutral. Formula containing an active substance not soluble in water suitably distributed on the affected surface makes it water repellent, while the pigments contribute to revive the starting color.